Spot prices saw a considerable drop yesterday with nuclear availability in France around 1GW higher and German wind generation will be in excess of 10GW day-on-day. 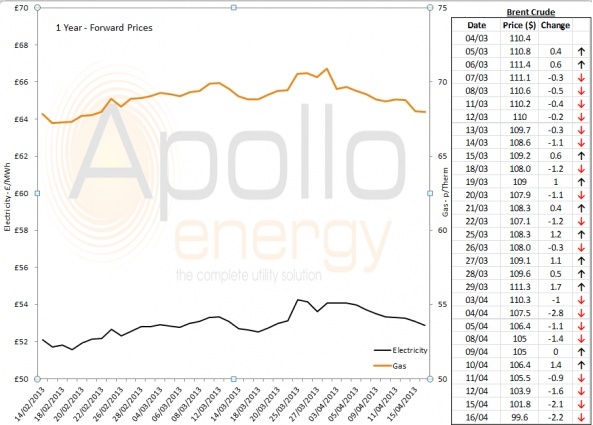 Spot prices are likely to fall tomorrow thanks to much improved wind production in Germany and higher nuclear production in France. 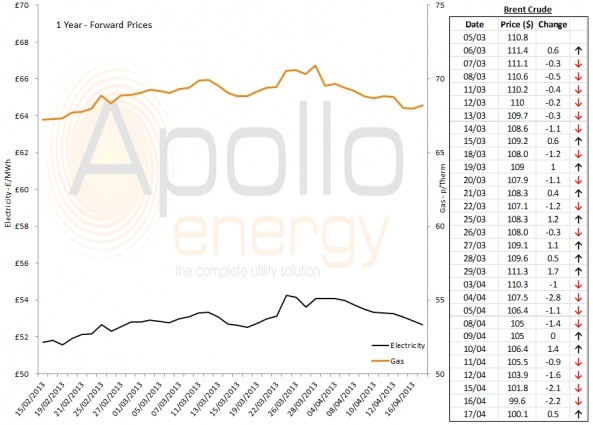 Spot prices once again took a bearish direction with French nuclear generation having an effect, which is expected to improve in the next few days now a number of plants that were subject to maintenance are now back online. 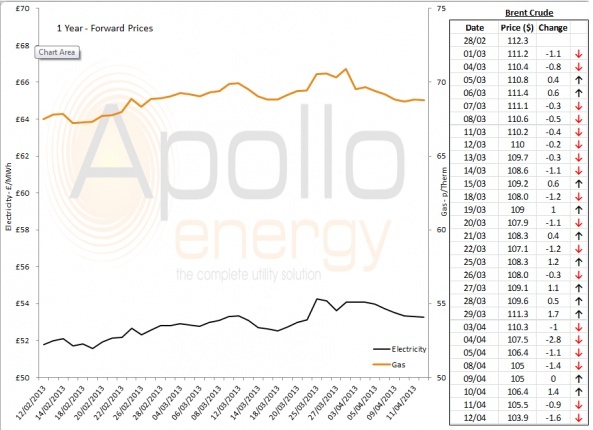 The outcome of the EU Parliament vote on backloading will be concluded over the next couple of days which will affect spot prices and dictate which direction the market turns. 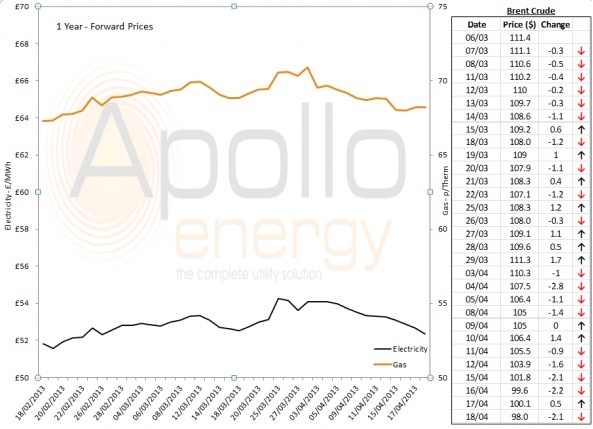 Spot prices were affected by higher solar production and lower consumption levels while prices on the far curve varied with coal and gas costs helping to balance the bearish trend in the market.